Welcome to a series of new illustrated children's books. For FREE select and play any of the online audio versions below or buy the actual book from Amazon! Click on the book cover for online version with audio. 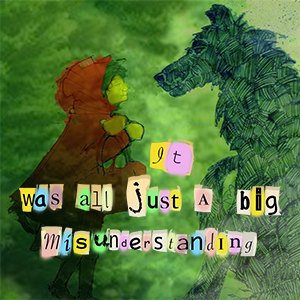 A book to help clarify a series of silly, confusing mistakes in children’s stories that have painted a number of perfectly good characters in a bad light! 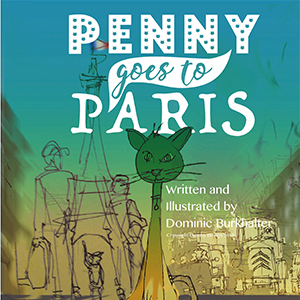 'Penny Goes to Paris' is the story of a cat's adventure with an unexpected trip from London to Paris and back. It includes visiting famous areas of Paris which as well as being a fun story for children to read and have read to them will introduce them to a new city and country. The British love to queue. For them it is a sign of democracy and fair play that they pride themselves on. They admire the patience shown and will give a quiet look of disdain at other nations that do not follow the ordered ‘waiting of your turn’. 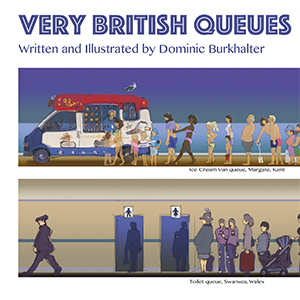 If you want to see an otherwise calm Briton get angry, then jump the queue. 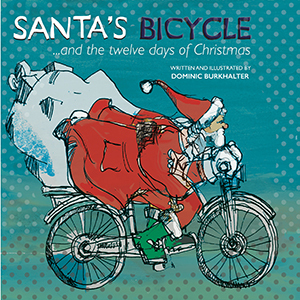 Children's illustrated book that shows how Santa on Christmas Eve finds as many different ways to deliver the presents all around the world! The reindeer have decided they want to watch TV so he has to quickly jump on his bike along with his magic present sack, and the adventure begins! 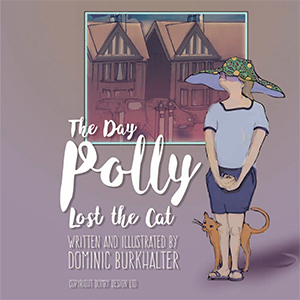 Polly has been given the responsibility of looking after the family cat and dog before they go off on holiday.It's a beautiful summer's day, but things very quickly go wrong! Difficult stories. 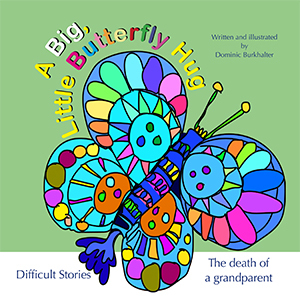 This book is the first in a series which has been written to help adults explain difficult moments in life to children, here we cover the death of a grandparent. Difficult stories. The second in the series this book will cover the difficult time for children of parental divorce. Jock is a Jack Russell who wants to be a professional football player! Please consider donating monthly to continue viewing and hearing all the books online! You can also support the creation of new books in the series via Patreon!  Click to help create another book!